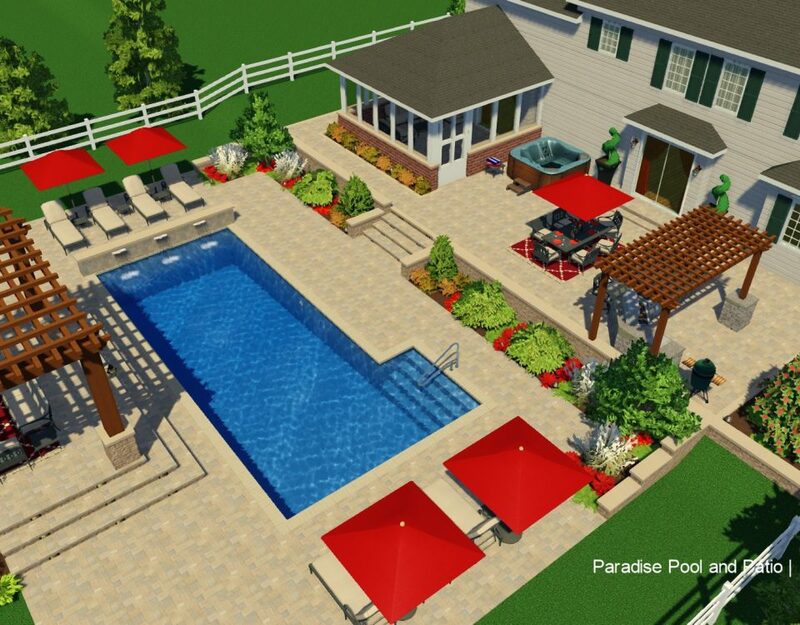 Paradise pool and patio, located in Cincinnati, provides pool leak detection and maintenance services for swimming pools. We service both private residences and business premises with the aim of detecting water leaks. Swimming pools are usually meant to be watertight, although the effectiveness of the sealants used will deteriorate over time. While other parts of your swimming pool shift and settle or just plain wear out. Possibility of a swimming pool having a leak may occur when you notice you have to add more than 2 inches of water to your pool weekly. 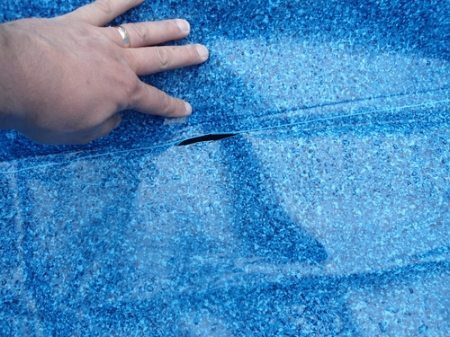 Swimming pool leaks could occur through any of the fittings or accessories, plumbing errors, or even right through the shell. If you are unsure if you truly have a pool leak, then try the bucket test. Pool light conduits, main drain joints, skimmer and swimming pool return piping joints are some of the common leaks swimming pools usually have. Whatever the cause, be it a swimming pool crack or an underground broken pipe, we at Paradise Pool and Patio are able to detect the leak with our high quality leak detection devices. Once we have detected the leaks, we will sit down to have a discussion with you about the leak(s). 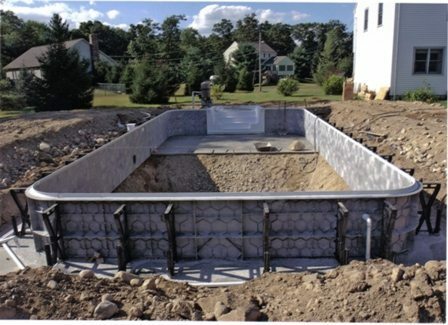 We offer affordable solutions for your pool leak by giving multiple solutions. 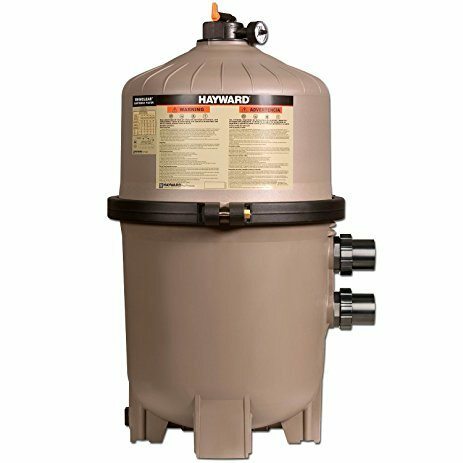 Ground movement as a result of improper installation, a faulty seal or for a variety of other reasons, swimming pools, water spas, and other water facilities be it old or brand new can develop water leaks. The tiniest hole in a pipe can lead to massive water loss. To give you an idea what of we are saying, a 20ft by 30ft swimming pool loosing just an inch of water daily translates to roughly 370 gallons of water. So you can see the effect of just a minor leak on a swimming pool. It is always imperative that you find/detect a pool leak and perform adequate maintenance regularly on the swimming pool or other water facilities before a major problem occurs. Leaks in fountains and water facilities usually leads to an astronomic increase in water bills. Also this will cause damage to surrounding areas, and these repairs are usually very expensive. Our high quality and specialized equipment can be used to track down where these leaks may be coming from. 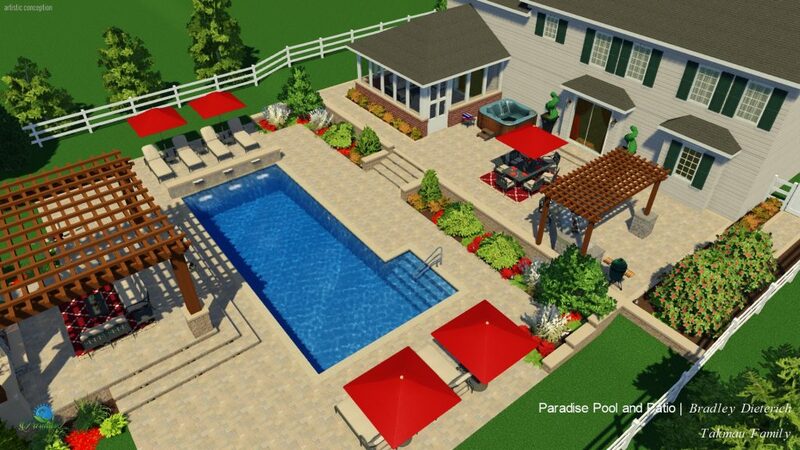 We at Paradise Pool and Patio offer quality services and guaranteed customer satisfaction for our services. Contact us today!